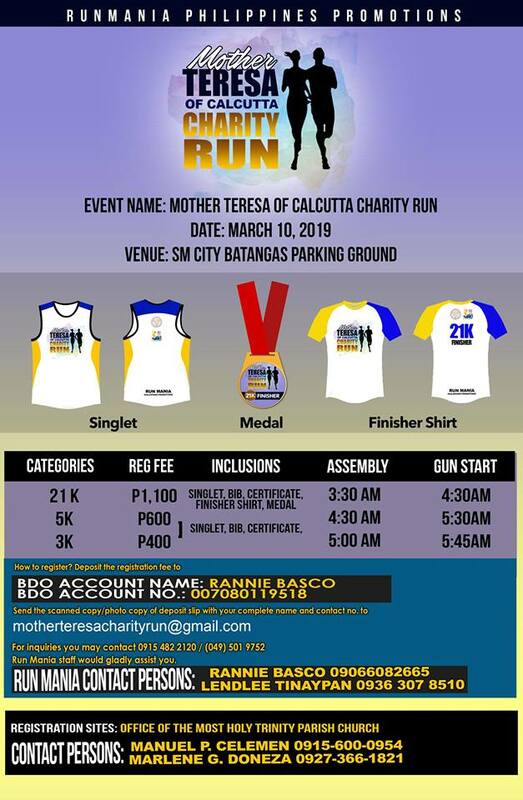 Mother Teresa of Calcutta Charity Run wishes to promote health awareness and encourage people to embrace an active lifestyle through running as well as to test their physical endurance and create camaraderie among other participants and to promote a harmonious relationship with the community. 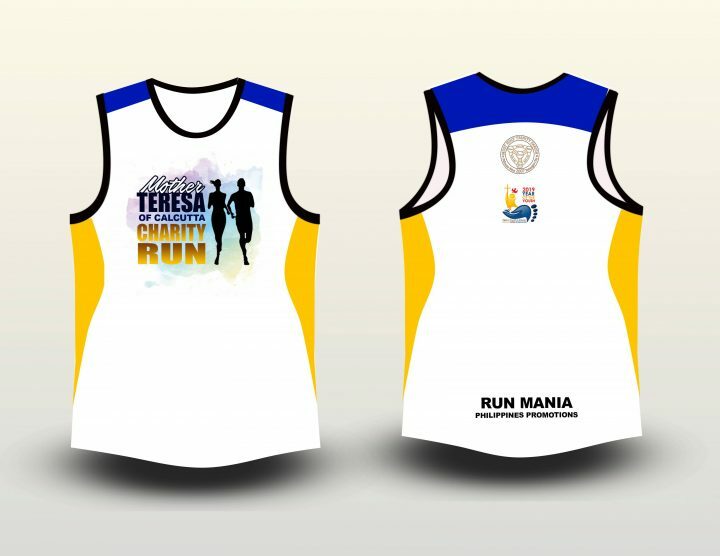 Organizer: Run Mania Philippines Promotions Co. Send the photo copy of the Deposit slip with complete name , contact no. 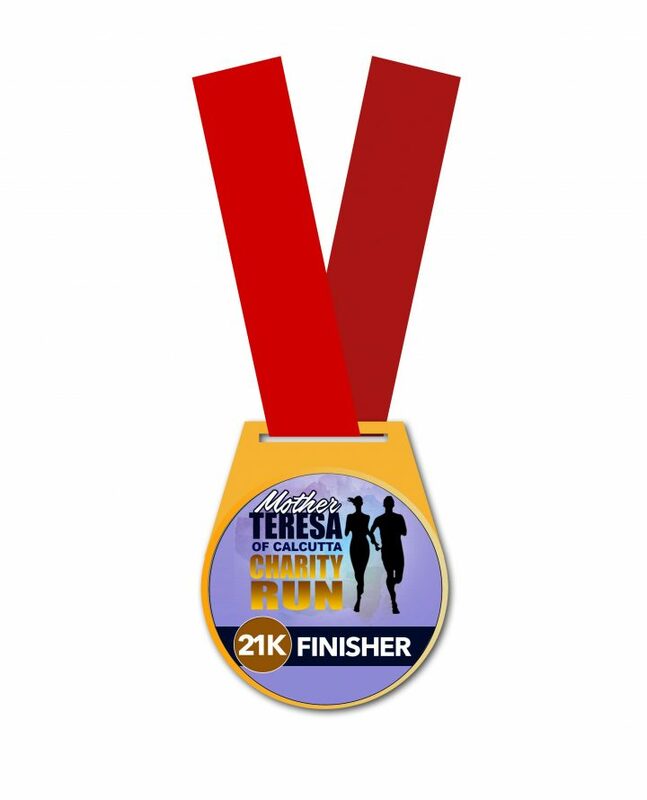 & race category. – Rannie Basco 0906 608 2665. – Lendlee Tinaypan 0918 422 3185. – Manuel P. Celemen 0915 600 0954. 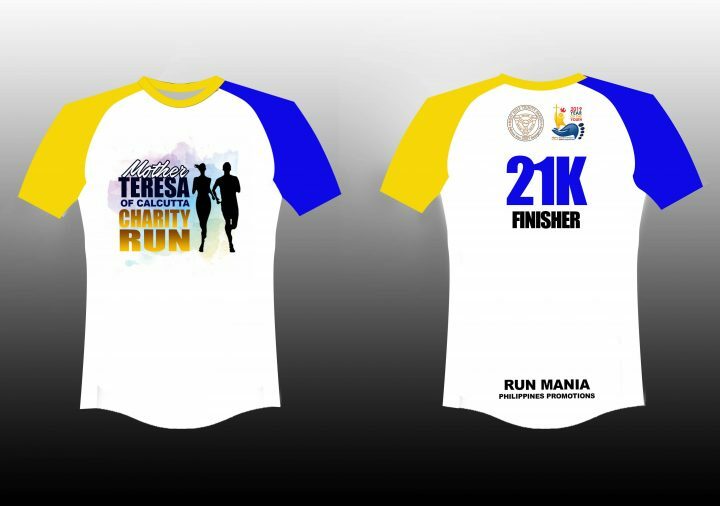 – Marlene G. Doneza 0927 366 1821.